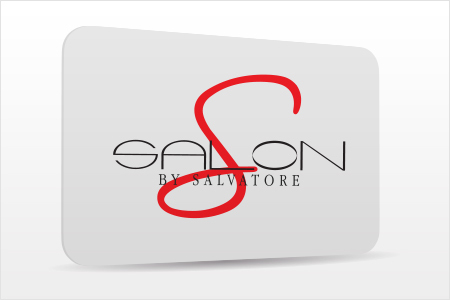 S Salon by Salvatore is a full service hair salon offering cuts, colors, and styling. We welcome women, men, and children of all ages. The salon has been serving clients since 2008 in Shelton, CT. When the owner, Salvatore, started the business he had only 2 stylists working for him. 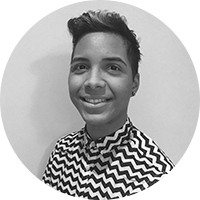 Over the years he has grown the business and now employs 14 talented stylists, which you can learn more about on our Stylist Page. S Salon’s mission is to cater to our clients by working as a team to make sure that you not only love your hair, but you love your whole salon experience. We are constantly striving to exceed client expectations and are confident that we can do so. If you are looking for an affordable high quality hair salon with a professional and welcoming staff, you have found the right place. Leran how to create fun, simple, beautuful braids, and start your school year off in style! Join us this spring at S Salon by Salvatore for an evening of education, refreshments and prizes. Call 203 567-4868 for more info and reserve your spot today! Salvatore has assembled an incredible staff that he continues to keep educated and up to date with the most current trends. Each stylist is ranked as Junior, Associate, Senior, Stylist, Master or Artistic Team. The levels are based on experience, amount of advanced education received, and the demand of our stylists. All stylists are licensed and certified in the services they perform. We also provide makeup for special occasions upon request. For additional information on Bridal Parties, please email bridal@ssalonbysalvatore.com. 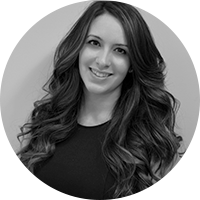 Our bridal coordinator would be happy to work with you on making your big day a memorable one. In order to provide our guests with excellent customer service, 48 hour notice is required to cancel your appointment. Cancelations with less then 48 hours or failure to arrive for you appointment will result in a 50% charge of the scheduled appointment. Clients will be notified if they are eligible for a salon loyalty card. Come in for a night of fun with your girlfriends to get your hair styled and also receive hair tips! Email us for more details. Like us on Facebook to stay up to date with the latest news and specials. *Gratuity not accepted on credit cards.